If you’ve signed up for a runDisney race chances are good you are a Disney fan. 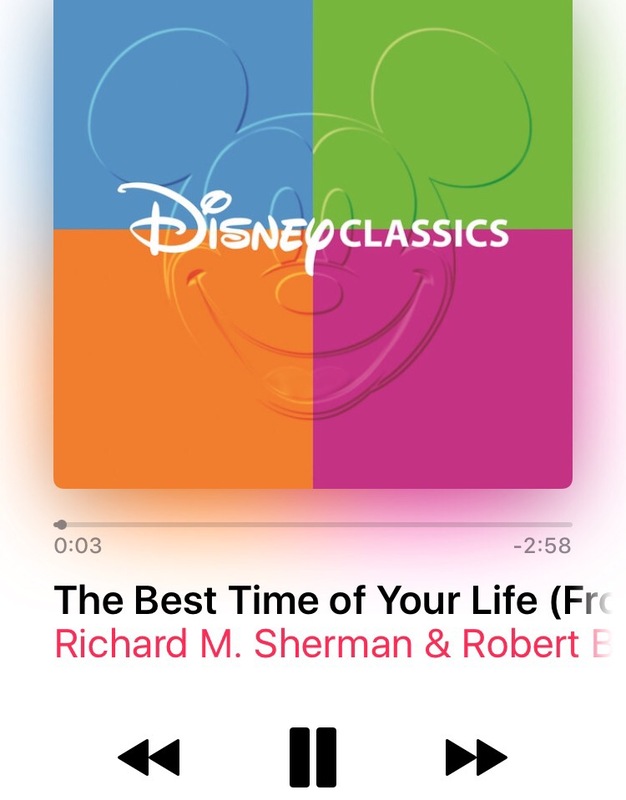 So the perfect choice to get you moving and running is some Disney music! 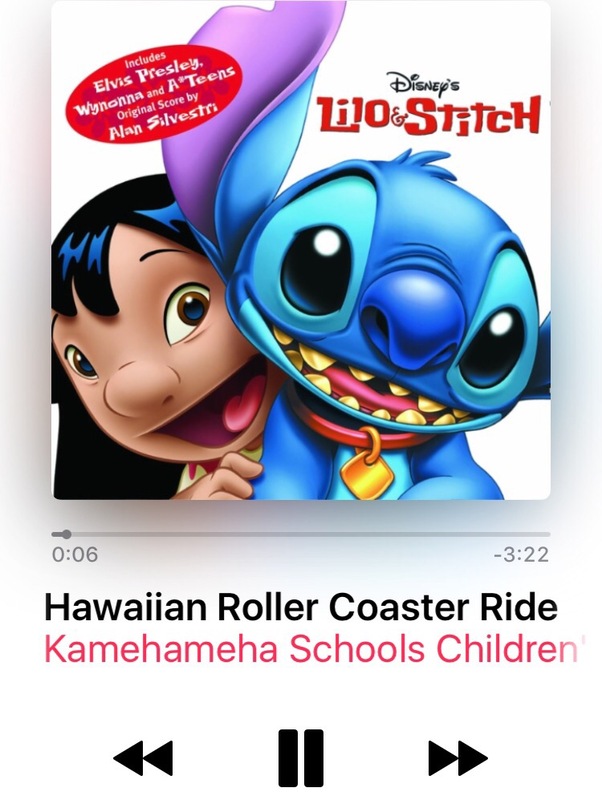 I am a big fan of Disney music and I listen to it frequently at home, in the car and yes while running. 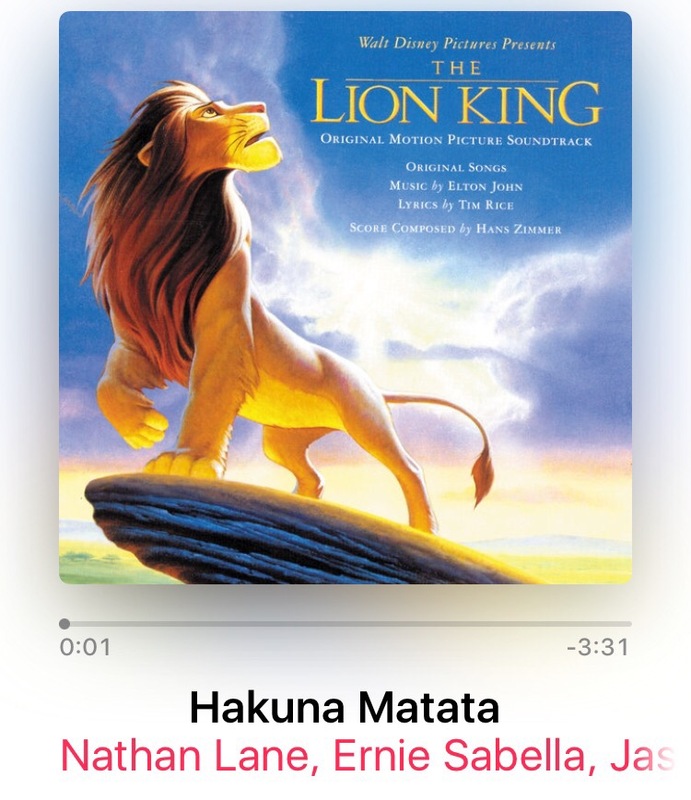 Here is a playlist of Disney music to get you through the miles. I hope you can find some motivation from these songs! Happy trails! 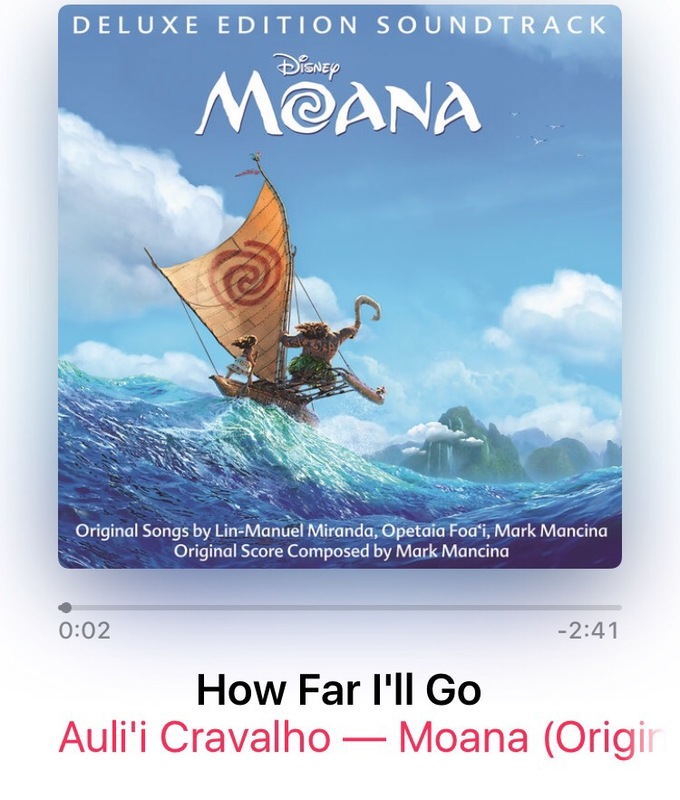 Don’t forget to check back for Part II of the runDisney playlist!